Architects and engineers were asked to submit projects showcasing their expertise. You’ll read about hotels, a football stadium, a senior living community and our largest project yet coming in at $500 million. Sapp Design Associates Architects PC & Olsson Associates Inc.
Sapp Design Associates Architects PC and Olsson Associates Inc. are leading the design and engineering work for a 100-acre, mixed-use development in far south Springfield. 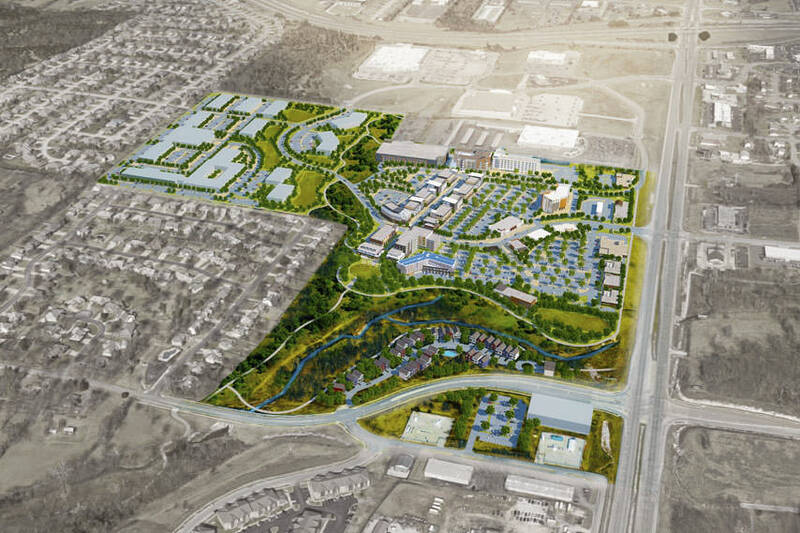 The estimated $500 million project by RW Developments LLC, dubbed The Ridge at Ward Branch, calls for 150,000 square feet of retail space, 60,000-80,000 square feet of offices, 175 apartments along the development’s promenade, a senior living facility and a hotel and convention center, said John McNabb, project manager with Sapp Design. “This development will go just around the clock,” McNabb said. 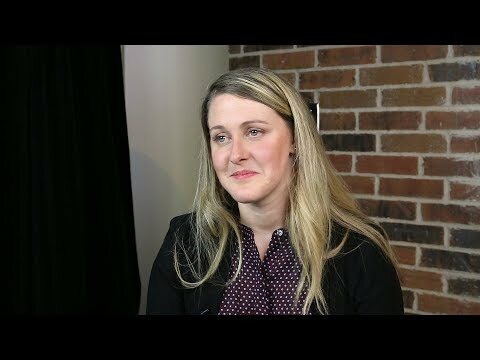 No tenant signings yet – as that’s part of the next phase of marketing. But McNabb said early interest has caused the team to increase office space. The first 60 acres are expected to be completed in 2021, followed by the senior center at an undetermined time. 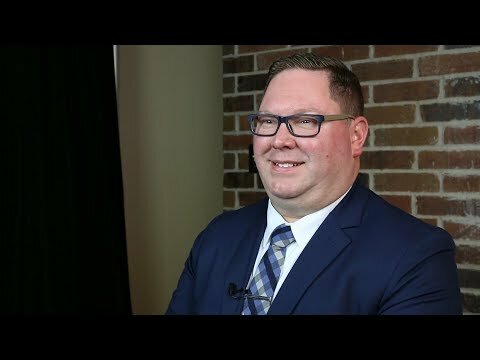 Jared Rasmussen, project manager with Olsson Associates, spearheaded the work to rezone a portion of the property, between Ward Branch and Weaver Road, to multifamily from general retail. He said after a public hearing this month, the rezoning measure will be voted on by Springfield City Council in August. 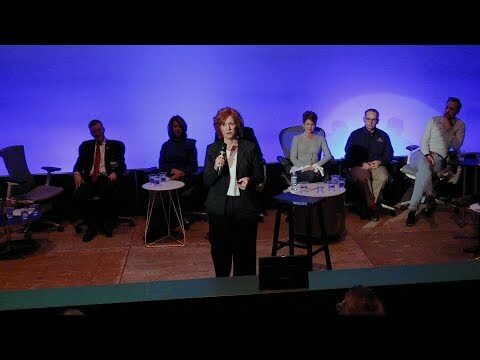 Additionally, Rasmussen said his team is working on roadway design, public utilities, and stormwater and floodwater management and design. 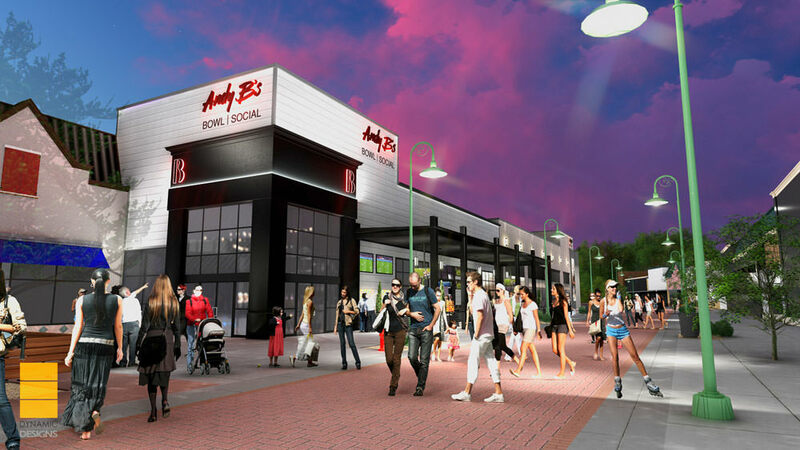 Insight Design Architects LLC is working with HCW Development Co. LLC on an interior infill and exterior remodel for the new Andy B’s at the Branson Landing for undisclosed costs. The 19,000-square-foot facility is designed with a large dining and bar area, nine bowling lanes and a video wall. The bowling lanes will be adjacent to a window wall looking out onto the Landing’s promenade. In addition to bowling, the space will have a social lounge with a variety of seating areas, games, karaoke rooms and a stage for live performances. Engineers on the project include Mettemeyer Engineering LLC, structural; and Blanchard AE Group LLC, mechanical, electrical and plumbing. Project completion was pushed back from a summer date to late fall. Mechanical, electrical and plumbing engineer Malone Finkle Eckhardt & Collins Inc. is providing work on the multiphase renovation and expansion of SMC Packaging Group. 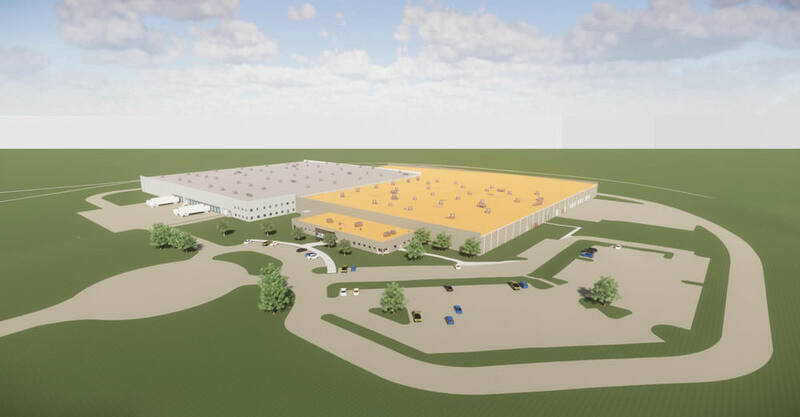 Renovation includes the 160,000-square-foot plant that manufactures corrugated packaging, protective shipping cartons and packaging supplies, as well as a two-story office building and a 250,000-square-foot warehouse expansion. The project includes updated power for machinery, LED lighting and adding an indoor railroad spur. Butler, Rosenbury & Partners LLP is the architect, while general contractor Storee Construction Co. is working with engineers Cook, Flatt & Strobel Engineers PA, civil, and Miller Engineering PC, structural. The project is slated for completion by May 2019. Structural engineer J&M Engineering LLC was hired by Ozarks Technical Community College for a new agriculture building and greenhouse at the college’s Richwood Valley Campus. Paragon Architecture LLC designed the 7,680-square-foot building, which will have classrooms, labs, offices and equipment. Another aspect is a 2,350-square-foot greenhouse. Project costs and financing are yet to be determined, as the project is still in the approval and bidding phase for some of the work. OTC anticipates the project will cost between $1-2 million. 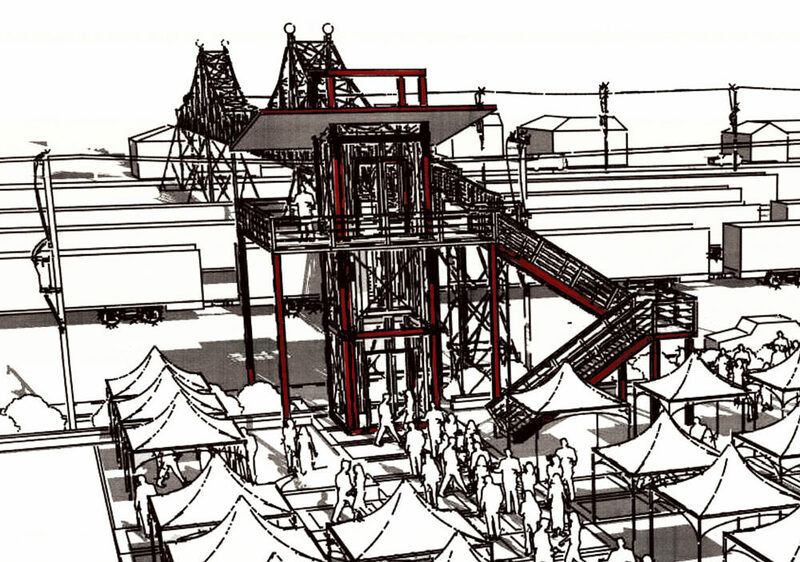 Project engineers are Anderson Engineering Inc., civil; and Ross & Baruzzini Inc., mechanical. The project is slated to be complete in April 2019. 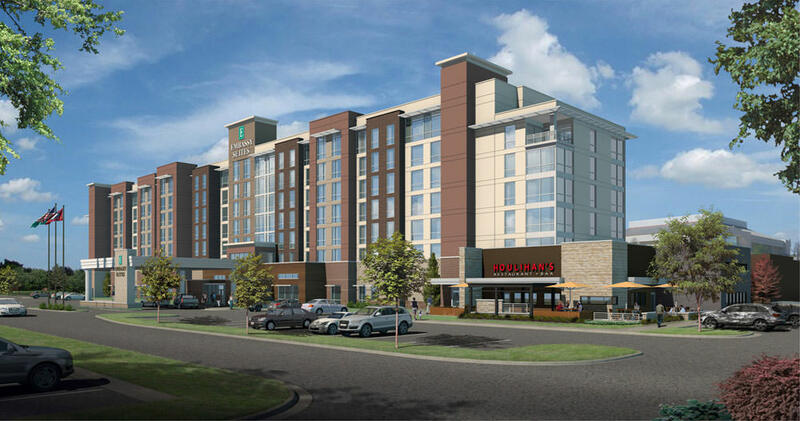 Jonesboro Hotel Partners LLC and O’Reilly Hospitality Management LLC’s Embassy Suites project is a seven-story, 203-suite hotel and 40,000-square-foot Red Wolf Convention Center on the campus of Arkansas State University. Project architect Butler, Rosenbury & Partners Inc. designed the facilities to be Leadership in Energy and Environmental Design-certified with solar panels on the roof. The development will be used as a laboratory in the training of students enrolled in hospitality management program at Arkansas State. General contractor Clark Contractors (Little Rock, Arkansas) is working with engineers Fisher Arnold Engineering Integration (Jonesboro, Arkansas), civil; PK Associates LLC (Phoenix, Arizona), structural; frankZdesign LLC, landscape; and Malone Finkle Eckhardt & Collins Inc., mechanical, electrical and plumbing. The project is financed by Simmons Bank and should be completed by summer 2019. Ozarks Technical Community College contracted engineer Anderson Engineering Inc. for civil work on the MHC Diesel Technician Training Center, a 12,400-square-foot addition to the Industry and Transportation Technology Center. A portion of the nearly $1.8 million project is funded through a $1 million grant from the U.S. Economic Development Administration and a naming rights donation from Murphy-Hoffman Co. The project comprises four new truck bays and classrooms with learning labs. Paragon Architecture LLC is partnering with general contractor Snyder Construction Group; engineers J&M Engineering LLC, structural; and Ross & Baruzzini Inc., mechanical, electrical and plumbing. The project is expected to be complete in November. Buddy Webb & Co. Inc. 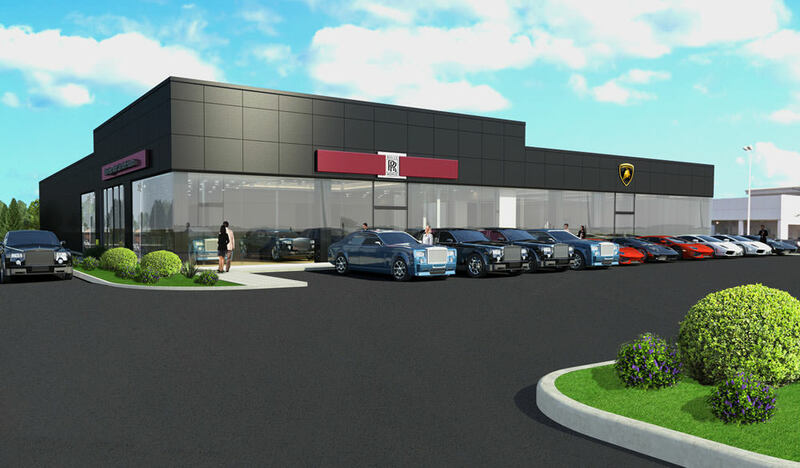 Buddy Webb & Co. Inc. designed a 5,365-square-foot addition and a renovation of 9,000 square feet of the Lamborghini and Rolls-Royce dealership. With new showroom and office spaces, the design incorporates a new zero-sightline curtain wall system, as well as updated materials, lighting, signage and finishes for a modern aesthetic. General contractors are O’Donnell/Snider Construction Co. (Houston, Texas). Project engineers are LJA Engineering Inc. (Houston, Texas), civil; JS Smith Consulting Engineers PC (Joplin), structural; and CJD Engineering LLC, mechanical, electrical and plumbing. Construction is slated for completion by November. Mechanical, electrical and plumbing engineer CJD Engineering LLC worked with LifePoint Church on a $2.1 million addition to its Ozark campus. The 17,640-square-foot, two-story building designed by Paragon Architecture LLC includes classrooms, offices and multipurpose assembly spaces. Branco Enterprises Inc. is general contractor, and J&M Engineering LLC handled structural work, while Toth and Associates Inc. conducted civil engineering. The project is expected to be complete by December. Longtime Springfield developer Tom Kissee commissioned Esterly, Schneider & Associates Inc. to design Marlborough Plaza next to Marlborough Manor subdivision, which Kissee developed. The roughly 26,000-square-foot office complex is the beginning phases. A general contractor and some engineers are yet to be named. Tate Engineering Consultants provided civil engineering work. Projects costs and an estimated completion are undetermined. Slone Architects Inc. designed a 50,000-square-foot, four-story SpringHill Suites by Marriott in Springfield, Illinois. The hotel will have 80 guest rooms, an indoor pool, fitness center and exterior patio space. The general contractor of the $8 million project is Thomas Construction Co. (Osage Beach). Engineers on the project include Martin Engineering Co. (Springfield, Illinois), civil; Mettemeyer Engineering LLC, structural; and Latifi Engineering, mechanical, electrical and plumbing. The project is slated to be complete by summer 2019. 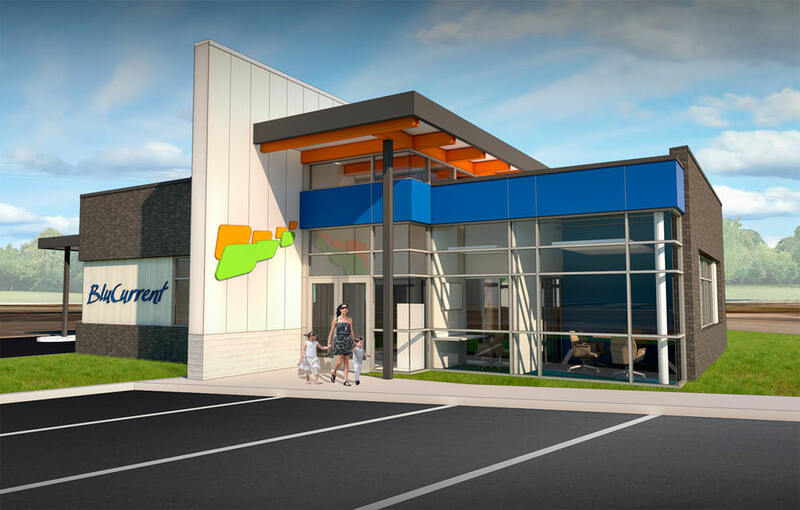 Buxton Kubik Dodd Design Collective drew up plans for a new 2,500-square-foot branch of BluCurrent Credit Union as the project architect, interior designer and mechanical, electrical and plumbing engineer. 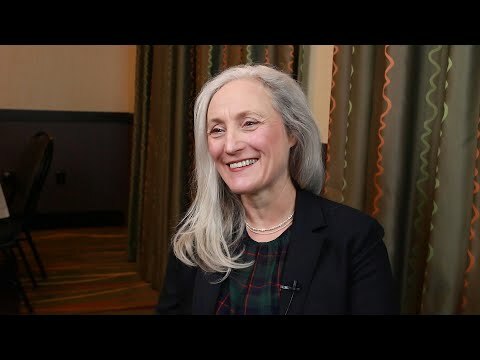 The $625,000 project represents a new concept in the financial sector, focused on a smaller footprint coupled with personalized member services and mobile and automated technology. 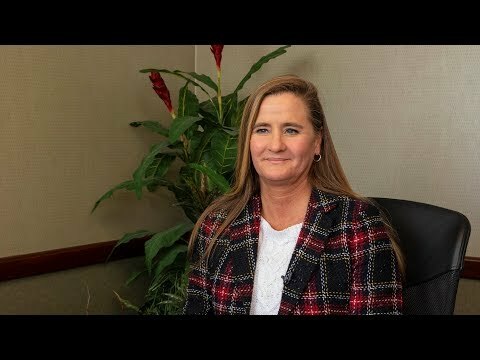 General contractor Base Construction & Management LLC is working with civil engineer Lee Engineering Inc. and structural engineer J&M Engineering LLC. The project is planned for completion by February 2019. 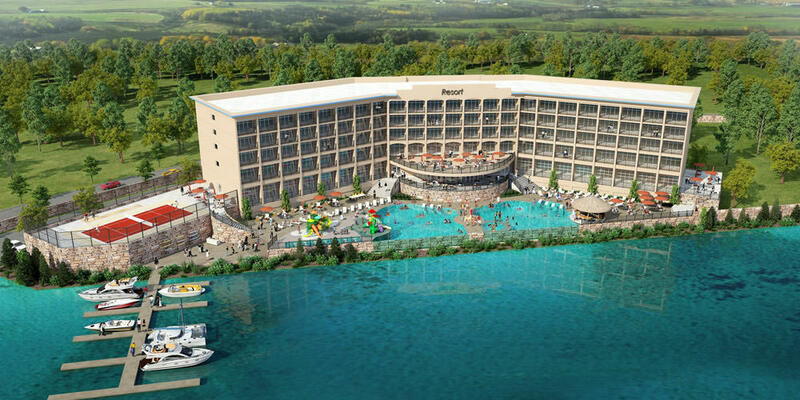 Miller Engineering PC is providing structural engineering utilizing a staggered truss system for a new six-story hotel with basement parking addition to the resort property on Table Rock Lake. The $42 million hotel project is on a peninsula right on the water, near the Highway 86 Bridge lake crossing, and it’s accessible by boat. Ross Williams Architects designed the hotel and the general contractor is TA Freund Developments LLC. Great River Engineering Inc. is the civil engineer. The estimated completion is in June 2020. 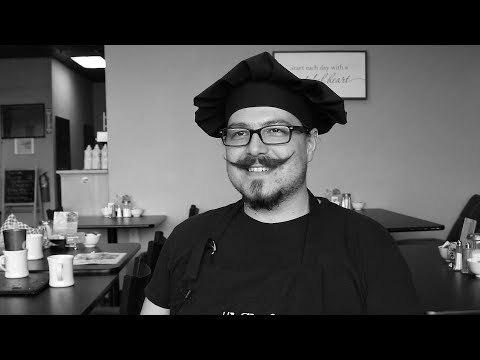 Ireland Architects Inc. worked with David Wenzel to design a relocation of his hair salon. The building will have a modern design with an open ceiling to expose the roof joists and ductwork, and it will have a concrete floor. The design includes four shampooing and six styling stations, as well as a space for hair coloring. The salon is Green Circle Salon-certified and recycles 95 percent of its waste. The general contractor is Dock Brothers Construction Co., which is working with engineers Crocker Consulting Engineers Inc., mechanical, electrical and plumbing; Heithaus Engineering & Associates Inc., civil; and Miller Engineering PC, structural. The salon is expected to open at the end of July. Great River Engineering Inc. was hired by the city as the civil and structural engineer on the Jefferson Avenue Footbridge rehabilitation project. The footbridge was built in 1902 and is listed on the National Register of Historic Places. In March 2016, it was closed after an inspection revealed corrosion and steel loss in a support column. The $2.5 million rehabilitation project – funded by the city, federal monies and The Commercial Club of Springfield – will strengthen and/or replace deficient parts of the structure, provide Americans with Disabilities Act accessibility with elevators, replace the stairs and paint the structure. The general contractor has not been selected. Project architect Torgerson Design Partners LLC will work with Malone Finkle Eckhardt & Collins Inc. for mechanical and electrical engineering. The footbridge is expected to reopen in August 2020. Sapp Design Associates Architects PC and Helix Architecture & Design Inc. (Kansas City) redesigned 31 locations and two new branches of the Mid-Continent Public Library system in Kansas City. 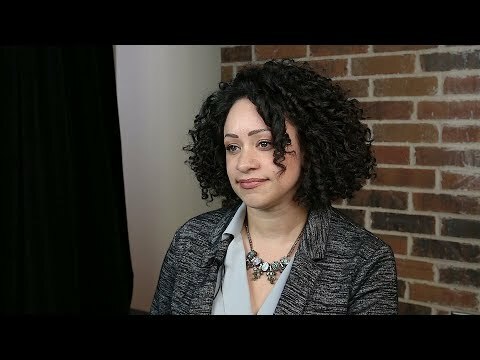 Serving more than 800,000 people in Jackson, Clay and Platte counties, it’s the largest library system in the greater Kansas City area and one of the biggest in the country. Funded by the passage of Proposition L in 2016, MCPL is investing $113 million to enhance its library system. 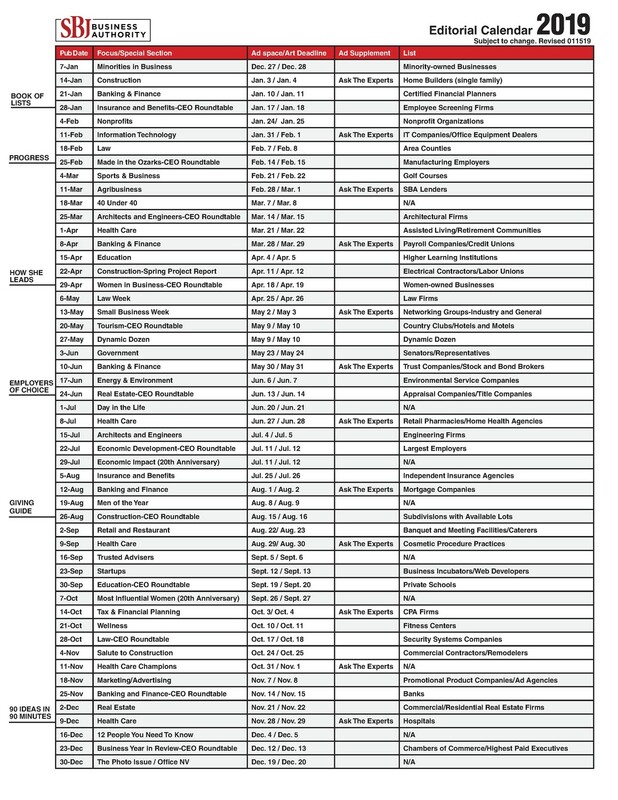 Of the 31 existing branches, four will be replaced with new buildings and three will be expanded. 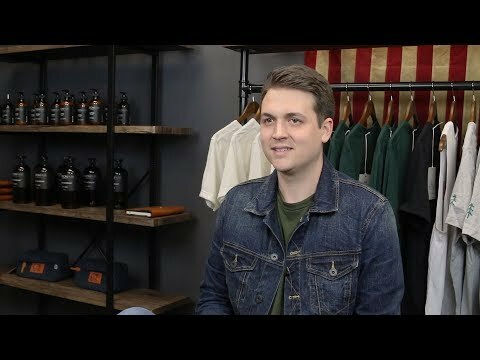 General contractor J.E. Dunn Construction Co. is working with engineers Olsson Associates Inc. on civil, structural and landscape work and M.E. Group Inc. (Kansas City) on mechanical, electrical and plumbing work. The multiple projects are slated for completion by 2022. 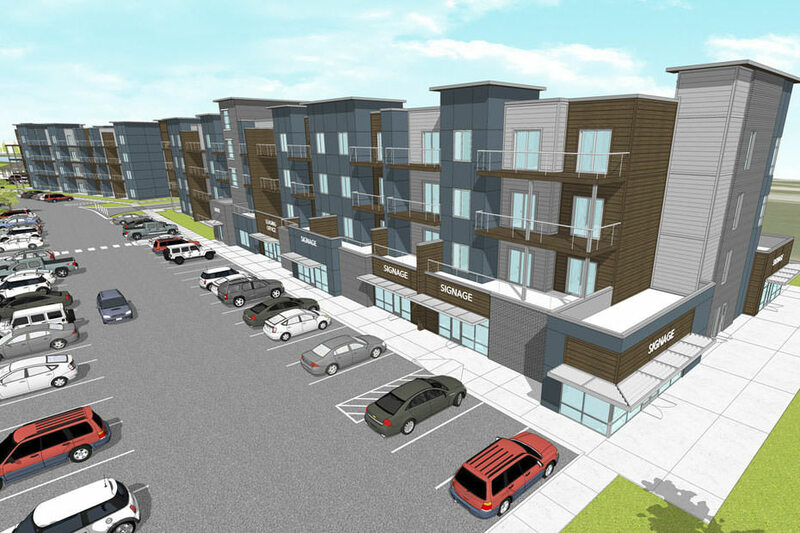 Mettemeyer Engineering LLC is providing structural engineering work for the $9.95 million mixed-use development The Cambium. The development has two apartment buildings, the larger one with 9,340 square feet of commercial space on the ground floor. The four-story structure will have 71 living units, while the smaller building is designed with 56 units. The TLC Properties/Coryell Enterprises Inc. development features a modern design, fitness center, pool and walking trails. Others on the project team are H Design Group LLC, architect; Team C Construction, general contractor; Anderson Engineering, civil engineer; and CJD Engineering, mechanical, electrical and plumbing engineer. The development is expected to be complete by February 2019. Arkifex Studios partnered with Kuat Innovations LLC to design new corporate offices and a warehouse. The 40,000-square-foot, $3.5 million project financed by Guaranty Bank is under development by general contractor Rich Kramer Construction Inc. The designers say they’ve incorporated natural elements found on outdoor trails in the building because Kuat employees are cyclists and outdoor enthusiasts. Though it’s located in an industrial area, the design aims to integrate a modern and progressive workplace. Engineering work is being completed by Heithaus Engineering Associates Inc., civil; Edelman Engineering Corp., structural; and Schober Engineering LLC, mechanical, electrical and plumbing. It should be completed by November. Paragon Architecture is working with Missouri Southern State University to redesign its current stadium to a new 5,000-seat grandstand that includes a hall of fame, space for its booster club, a press box, coaches box and suites. The college is fundraising to pay for the estimated $15 million project. Three new locker rooms will be added below the grandstands. Other features include a concourse plaza with a grand stair, lion pride sculpture, entry gates, kids play area and grass terrace areas. A contractor is yet to be determined. Engineers are Olsson Associates Inc., civil; Malone Finkle Eckhardt & Collins Inc., mechanical, electrical and plumbing; and RDG Planning & Design, landscape and stadium design consultant. 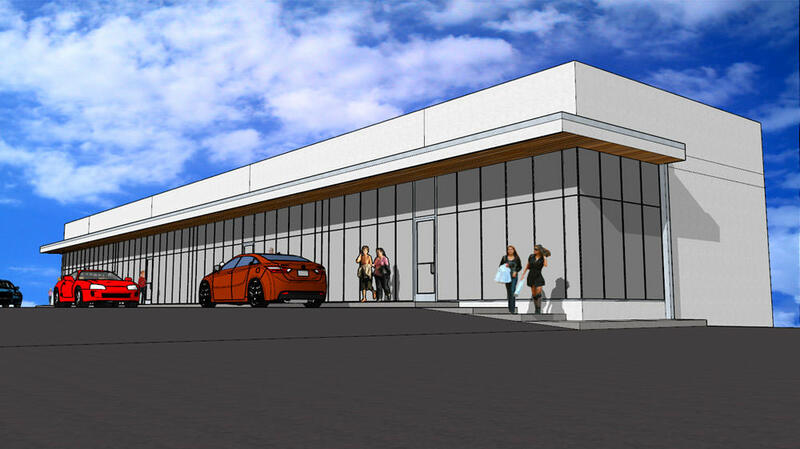 Buxton Kubik Dodd Design Collective is providing mechanical, electrical and plumbing work for the Salon Service Group warehouse expansion and is also the project architect. The $525,000 project will add nearly 13,000 square feet to the original corporate headquarters, which Buxton Kubik Dodd designed in 2013. The project includes heated rack storage space, dock area improvements and a parking lot expansion. Larry Snyder and Co. is general contractor, while Whitlock Engineering LLC is civil engineer and Miller Engineering PC is structural. The project is scheduled for completion in late 2018. 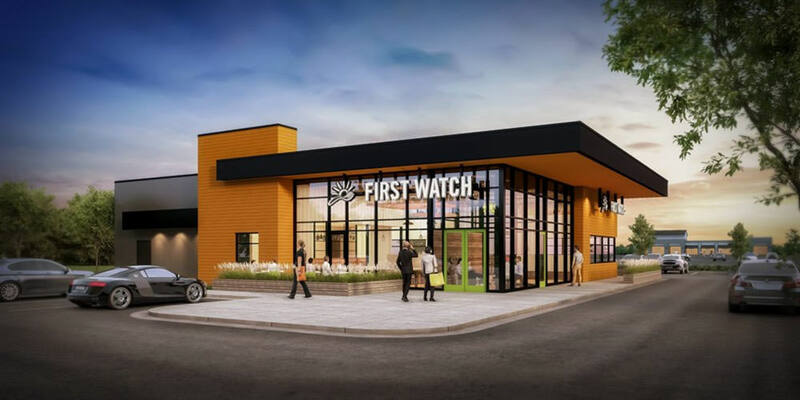 Interpres Building Solutions LLC is providing mechanical, electrical and plumbing work for a new building to house Springfield’s second First Watch restaurant. With about 4,300 square feet, the building will accommodate over 100 patrons. The engineers say the systems designed by Interpres are carefully planned to be hidden from view by the modern shape of the building. A project contractor has not been determined. Sapp Design Associates Architects PC completed the design work, with additional engineering services by J&M Engineering LLC, structural, and Toth and Associates Inc., civil. The building is expected to be complete in late 2018. 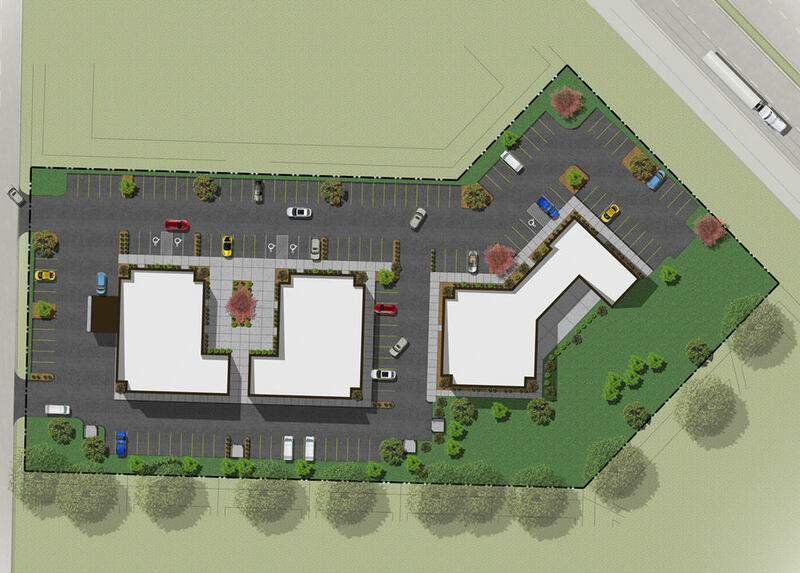 H Design Group LLC is project architect for The Township Senior Living continuum of care community. Under construction by O’Reilly Build LLC and slated to open in late 2019, the 142,000-square-foot development will offer independent and assisted living, as well as a memory care division, with 24-hour staff. The $29.5 million project financed by Springfield First Community Bank has engineering work from Olsson Associates Inc., civil; J&M Engineering LLC, structural; and CJD Engineering LLC, mechanical, electrical and plumbing. Crawford, Murphy & Tilly Inc.
Crawford, Murphy & Tilly Inc. is providing civil engineering work for the new Buffalo High School track. 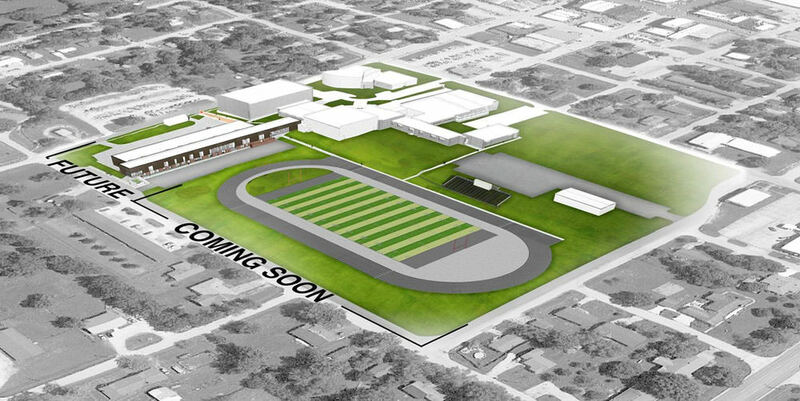 The $1.3 million Dallas County school district project will create eight lanes with a synthetic surface to comply with the National Federation of State High School Associations’ regulations. The project also includes a new paved parking lot for 98 cars, lighting system, sidewalks, rainwater management system and utility relocations. Project architect Dake Wells Architecture Inc. designed the track, and Westport Construction Co. (Clinton) is general contractor with Smith-Goth Engineers Inc. handling mechanical and electrical work. The track is expected to be complete by July 2019. Hood-Rich Architecture designed an addition for Northside Christian Church. 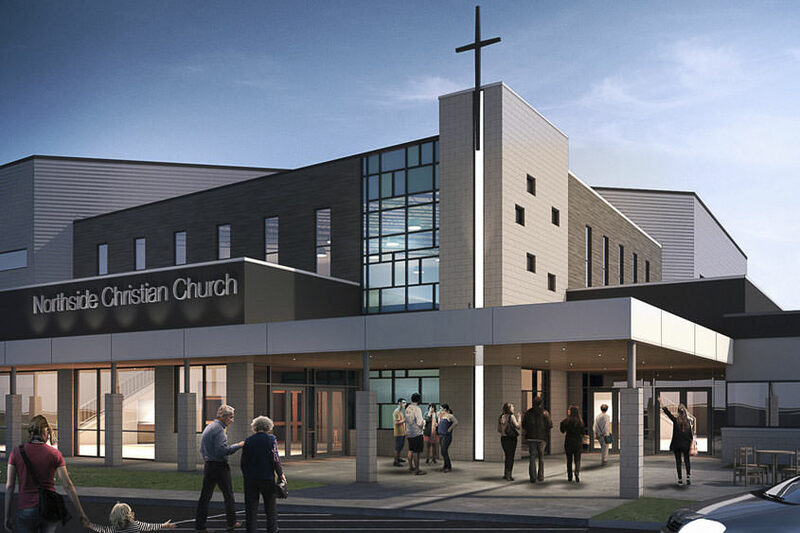 The new 1,000-seat worship center will be constructed with the possibility of a future balcony expansion to add another 500 seats. The 44,000-square-foot addition includes space for a youth center and adult classrooms. General contractor Nabholz Construction Corp. will remodel classrooms for the children and nursery programs. Engineers are Anderson Engineering Inc., civil; Miller Engineering PC, structural; frankZdesign LLC, landscape; and RTM Engineering Consultants, mechanical, electrical and plumbing. The church is expected to be complete by spring 2020. 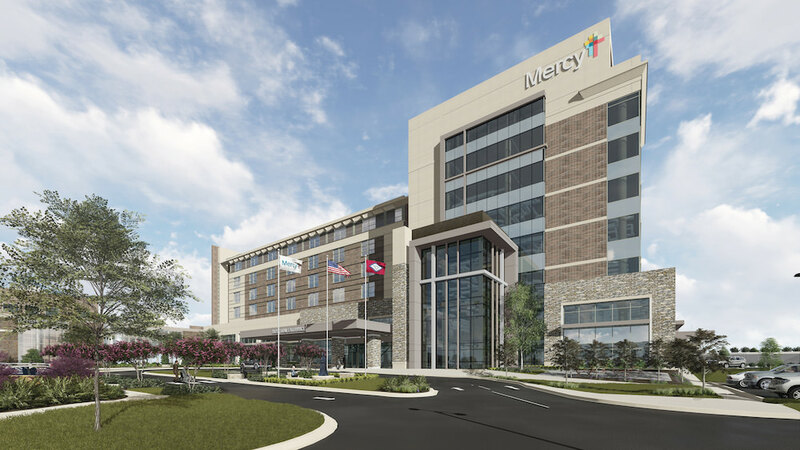 Toth & Associates Inc. is the structural engineer for the patient tower addition to Mercy Northwest Arkansas in Rogers, Arkansas. The new 300,000-square-foot tower features seven patient floors, a mechanical floor and a penthouse. Toth & Associates will work with architect BatesForum LLC, general contractor McCarthy Building Cos. Inc. (St. Louis) and engineers Crafton, Tull & Associates Inc. (Rogers, Arkansas), civil; and Bernhard TME LLC (Fayetteville, Arkansas), mechanical, electrical and plumbing. The project is slated for completion by 2019.